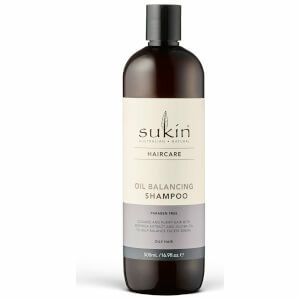 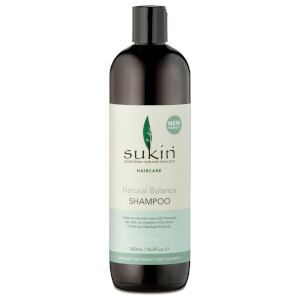 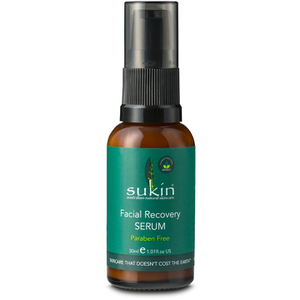 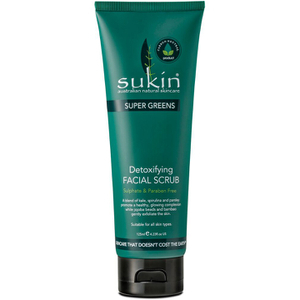 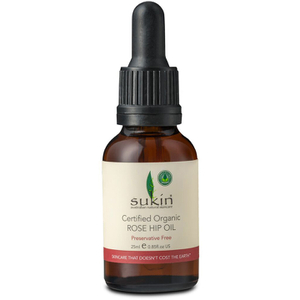 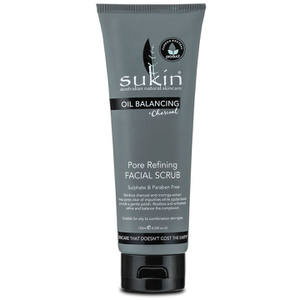 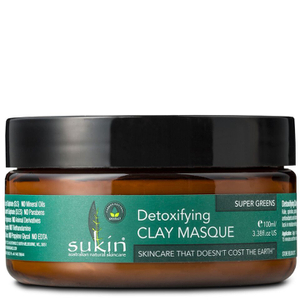 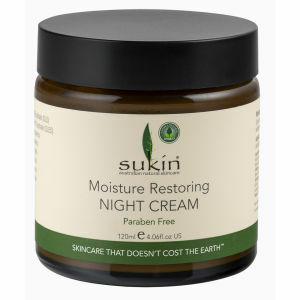 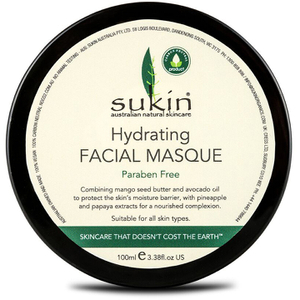 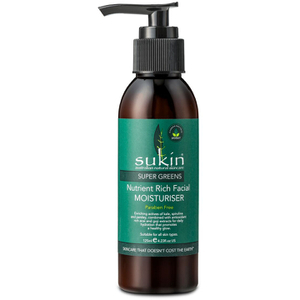 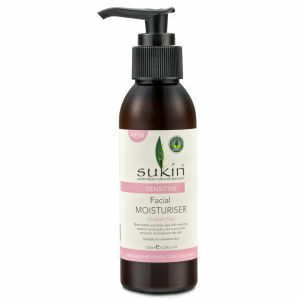 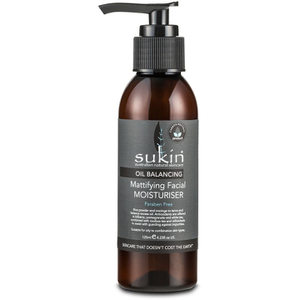 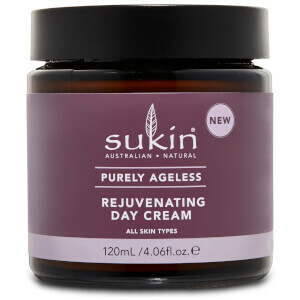 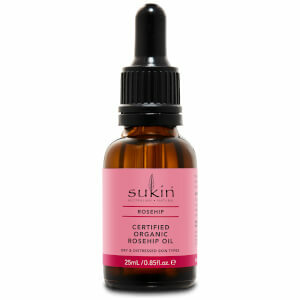 Affordable natural and environmentally conscious skin and hair care from the experts at Sukin is now available to shop with free delivery at Lookfantastic. 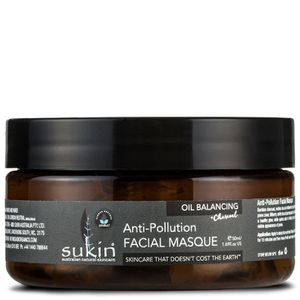 With a mantra that reads ‘Skincare that doesn’t cost the earth™', Australian-born Sukin believe the most powerful and effective ingredients for your skin and hair come from nature. 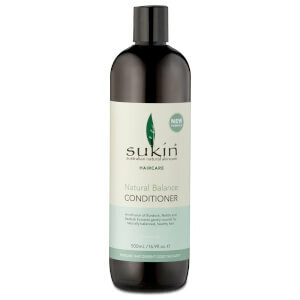 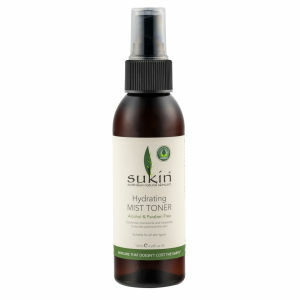 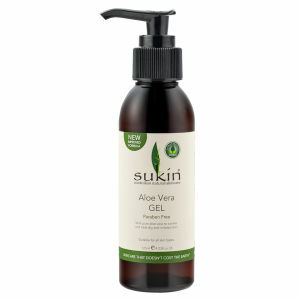 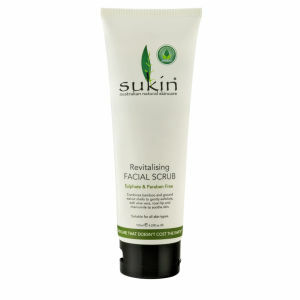 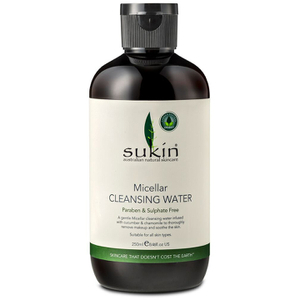 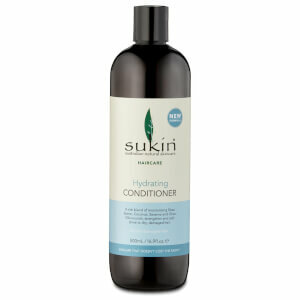 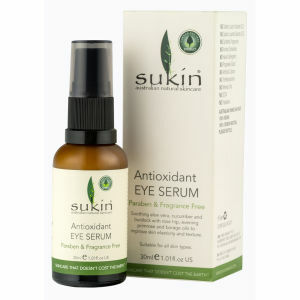 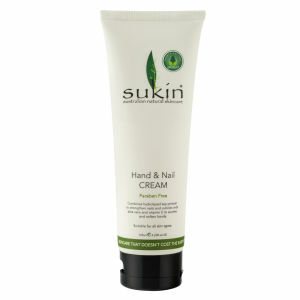 Sukin preserve their products only where necessary in the interest of human health and protection against contamination. 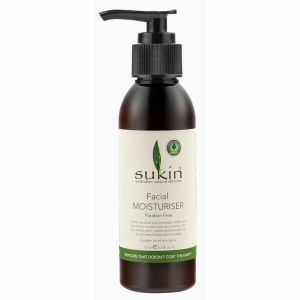 Shop the essential range on Lookfantastic now with various free delivery options.